Indie game publisher and developer Dreadlocks has announced that the puzzle platformer Mimpi Dreams is coming to Nintendo Switch this week. It will be available in North America, Europe and Australia on the Nintendo eShop on November 15, 2018 for $9.99 / €9.99. 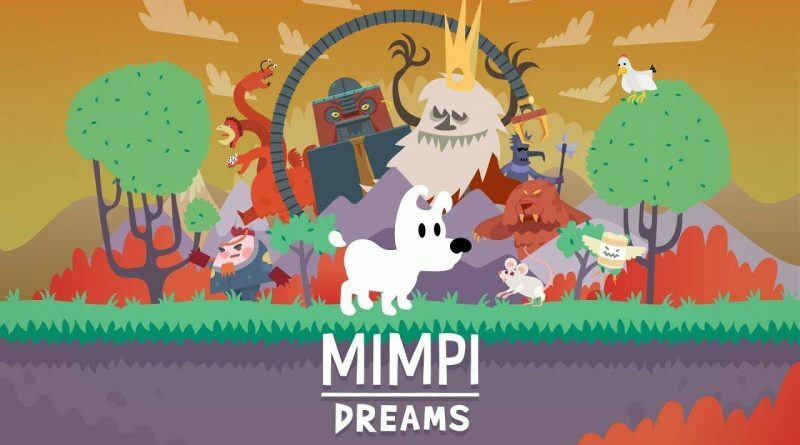 Mimpi is a cute white dog who dreams of being a hero. His dreams are wide magical worlds full of funny characters and gentle humor. Featuring vector art, Mimpi Dreams offers varied puzzles, for designed for all ages, requiring 4 to 8 hours to complete.